For all those long distance trail runners out there, Silver State Striders hosts an exciting event each year in May called the Silver State 50/50. This event includes three different endurance distances: a 5o mile, 50k, and half marathon. 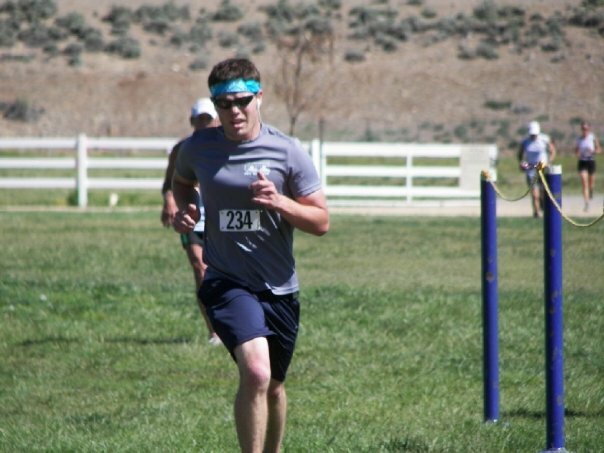 This is definitely one of the more challenging trail events hosted in the Reno area each year, but for those looking for a longer distance endurance run, it is a perfect course. 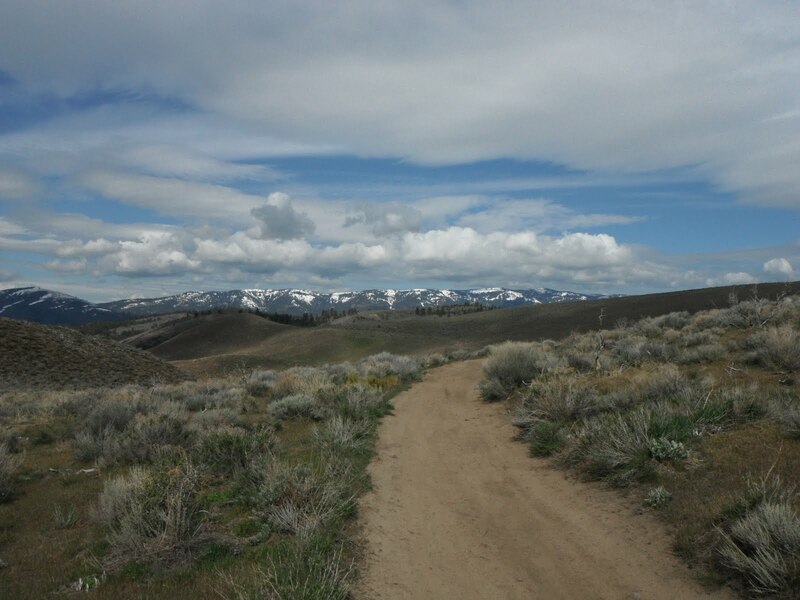 Each event incorporates a variety of climbs and descents and gives a good taste of the country terrain in the Great Basin area and is widely known as a good training event for the Western States 100-miler and Tahoe Rim Trail 100-miler This year’s event will be hosted on May 16, 2015. 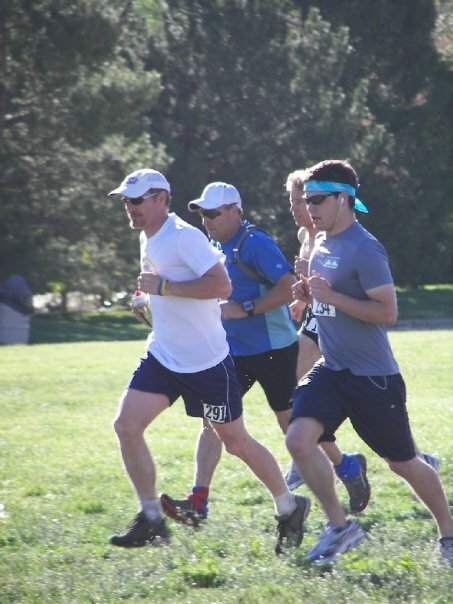 The course for all three events begins at Rancho San Rafael Park, which I have highlighted as one of the more memorable parks for running routes in the Northwest Reno area in my previous post. Runners begin the course near the Great Basin adventure area, next to the Arboretrum, and start out going up through Evans Canyon. The half marathon follows the same route as the 50-mile and 50k, but turns back around at mile 7 and loops back to the finish at Rancho San Rafael. Both the 50-miler and 50k events extend beyond Peavine Summit and really showcase some of the Nevada desert and Sierra Nevada foothills, while providing a fairly challenging run that tests mental toughness as much as physical toughness. There is a nice little highlight of the run by Trail Live that gives some good clips and testimonials from runners that participated in last year’s event too! I haven’t ran the 50-miler or 50k event for this course before, but I did participate in the first annual half marathon that was offered. If you are in the market for a challenging half marathon and are a fan of trail runs, this is right up your alley. The half marathon course has a pretty steep first 7 miles, but once you reach the turnaround and the downhill it is actually a lot of fun to the finish back at Rancho San Rafael Park. I’m not going to lie though… there definitely isn’t much shade cover on this run. It does showcase the Nevada desert in all it’s glory, but that definitely doesn’t mean there are a lot of trees. The year I ran this (way back in 2008), it was definitely a warm one and I was feeling it at the end of the race. Don’t get me wrong, the trail run was awesome, but you could see it on my face that I was struggling at the finish. Don’t forget to post a comment if you’re going to be running this event this year! Or you can post a comment that you’re now looking forward to running it simply based on my amazing highlights!